The Royal Commission’s long-awaited final report into misconduct in the Banking, Superannuation and Financial Services Industry was delivered by commissioner Hayne on Monday afternoon. 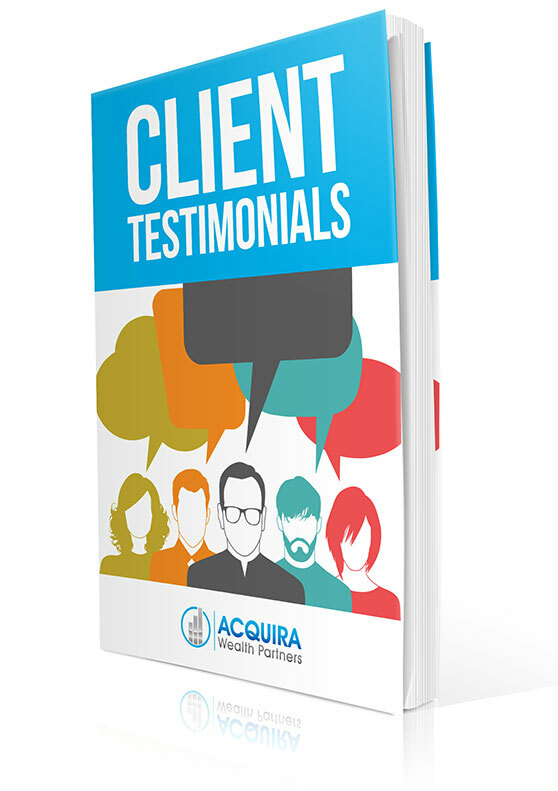 Why Do Professional Advisers Refer Their Clients To The Team At Acquira Wealth Partners? 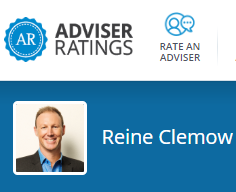 Chris Dobbie, the partner at Keypoint Business Consultants explains why he sees value in having his clients work with Reine Clemow and the team at Acquira Wealth Partners. For too long people have trusted banks to provide them with financial advice, believing it to be in their best interest. The Royal Commission has proven that this is not the case. As a financial planning firm, there are 5 important beliefs that drive us to serve our clients on the Gold Coast and across Australia. It’s December and the countdown to Christmas and the summer holidays has begun. But before we tuck into our Christmas turkey (or prawns), switch on the cricket and head for the beach, there is always work to complete and loose ends to tie up. Our new quarterly newsletter is ready. Click on the image below to open or download it now. Like many financial advisers, Reine Clemow’s decision to jump ship from the financial planning arm of National Australia Bank to IFA-land was all about disassociating himself from the public disdain plaguing institutionally owned dealer groups following high-profile scandals such as CBA, Storm Financial and others.